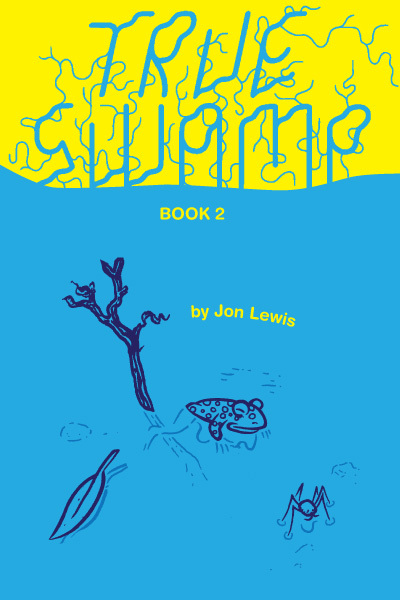 Uncivilized Books is releasing three new books in spring 2015: Borb by Jason Little, Robot Investigator by Vincent Stall, and True Swamp Book 2 by Jon Lewis. You can pre-order all three for just $55. I’m a little confused: the website claims that it’s $50 plus free shipping, but when you add it to your shopping cart it’s actually $55. So I’m guessing the mention of free shipping is an error. Unless sales tax is being added? A good deal, either way. This entry was posted in Uncategorized and tagged subscription, Uncivilized. Bookmark the permalink.